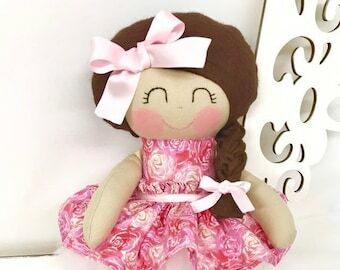 This is a 14 inch Handmade Fabric Doll that is part of the Dressy Handmade Doll collection from Sew Many Pretties. 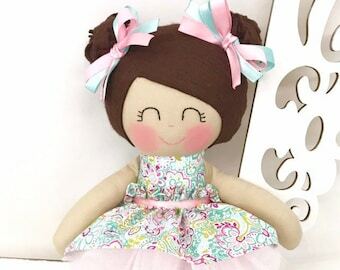 This is a handmade fabric doll from 100% cotton fabrics and wool blend felt for her hair. Facial features are hand embroidered. The bows in her hair are sewn securely. 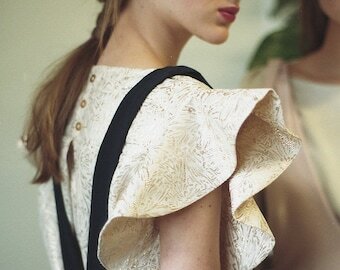 She wears a ruffled skirt with a Velcro closure in the back. Pink ribbon accents the trim of her skirt. She wears a pink fleece wrap that is easily removable with Velcro. You also have the option of adding on a pink tulle underskirt for extra fanciness. This pretty girl wears shoes that are sewn on so that she never has to worry about losing them. 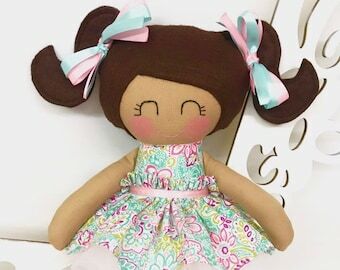 Let this special handmade fabric doll inspire a child's imagination and creativity!! 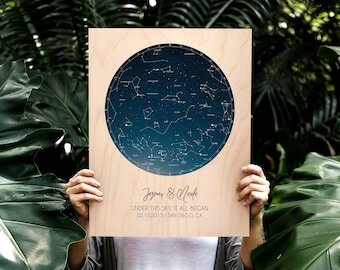 She makes a memorable girl gift! Please note that the available quantity of this doll is 1 as this is a ready to ship doll. 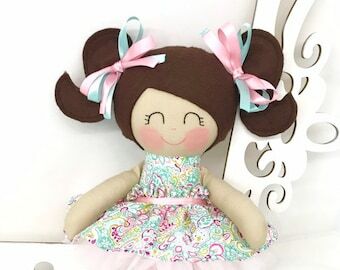 ~ARE THE SEW MANY PRETTIES HANDMADE DOLLS SAFE FOR LITTLE ONES? Sew Many Pretties recommends adult supervision at times of play for all children under 3 years of age. This is because some items have added features and removable accessories. 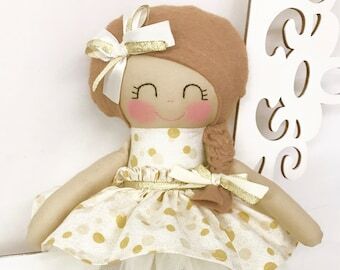 ~ARE THE SEW MANY PRETTIES HANDMADE DOLLS SUITABLE FOR PLAY? 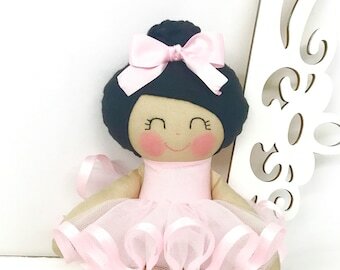 Every plush doll is double stitched to ensure these little softies withstand hugs and many tea parties but gentle supervised play is always recommended. 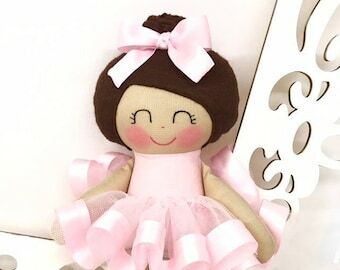 Each Sew Many Pretties' handmade doll is made with great care, love, and attention to detail. Follow Sew Many Pretties on Facebook for the latest product releases. This is my sixth time ordering dolls with Tricia. Her dolls are gorgeous with great qualities! 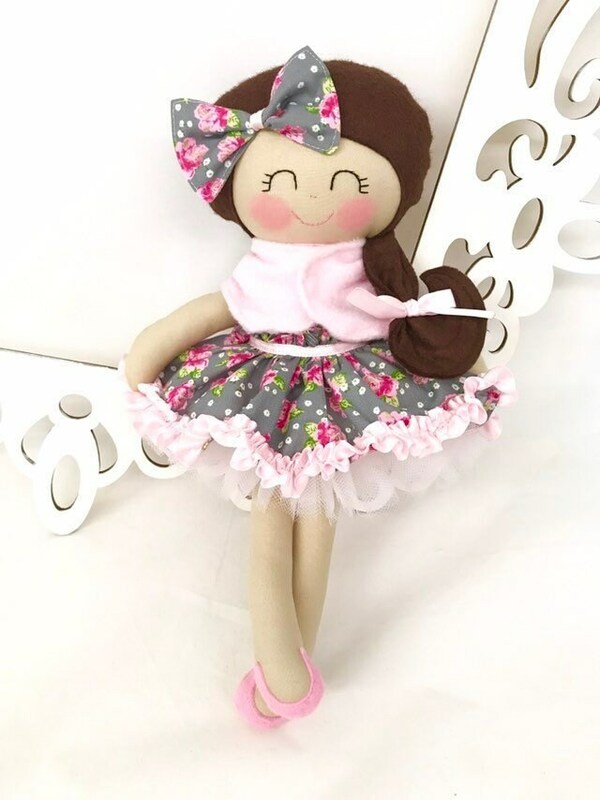 Each doll is unique with special designs! This doll is stunning! My daughter is in love with her new friend! I am always looking forward to seeing Tricia's new dolls! The doll is beautiful. The transaction was easy and shipping was very quick. This is the second doll I purchased. The quality is fantastic. All sales are final. I will try my best to resolve any problems with your order. All items are made to a high quality standard and are suitable for gentle play. Refunds are not available for change of mind. Please contact Sew Many Pretties within 3 days of receiving your item/s to discuss these terms. I do my best to keep shipping costs low. I use USPS First Class Mail or First Class Mail International whenever possible. Items weighing over 13 ounces will be shipped via USPS Priority Mail unless otherwise stated. Once shipped most First Class Mail takes anywhere from 3 to 10 business days to arrive depending on the efficiency of your local postal service. Packages will be shipped out within 1-3 business days after payment is received unless otherwise stated. Insurance is not automatically included. Please contact me if you would like to add insurance. Shipping prices cover the shipping materials and delivery charges. Sadly I can not be held responsible for any damage to the purchased item during transit. I am not responsible for lost packages or lost items in the postal system. I ship everywhere - just convo me with what you would like and I can give you the shipping rate. 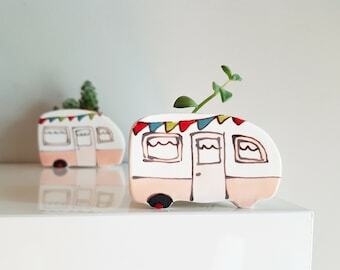 I ONLY ship to the Etsy address specified on your receipt unless otherwise requested. Please check the shipping address in your order to ensure it is accurate. If you are purchasing a gift....feel free to put the shipping address to your gift recipient. I can ship gifts to other addresses. Please indicate in the "Message To Seller" option or convo me what you would like a special note to say to the lucky recipient. Please be aware that I only accept a limited number of custom orders each month so please plan ahead with your request. Contact me with specific details. 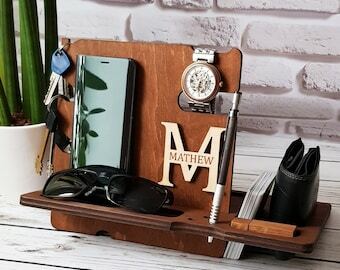 I will create a custom listing for you once the details of your order have been worked out and you have been quoted a price. Custom doll prices start at $80. Consider doll hair color, hair style, and dress color when creating your custom doll. Requesting a variation in hair color of a doll presently listed in the shop is based on the availability of fabrics. Please be aware that variations may exist in computer color settings. A shade of fabric color may appear lighter or darker based on the color settings on your computer.